The Apollo Reddit Client is made by Christian Selig, a former Apple developer. 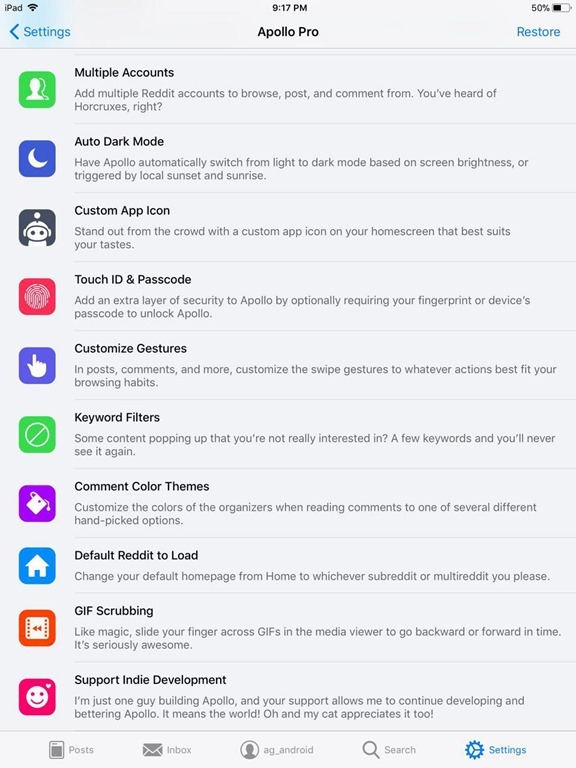 The app has a lot of features, which includes a built-in media viewer for images, GIFs, videos, etc, gesture shortcuts, 3D touch support, Face ID, Touch ID, and Passcode lock. The app uses Safari View Controller for browsing the web. 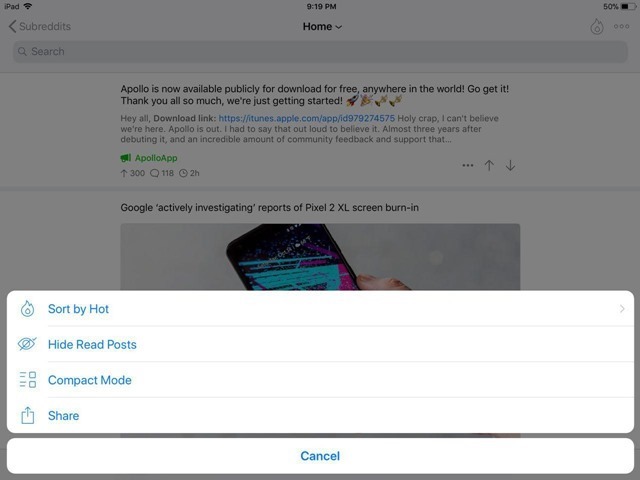 The compact mode is really good, and there is an option do disable thumbnails altogether which makes it a text only app, which is really what I like. 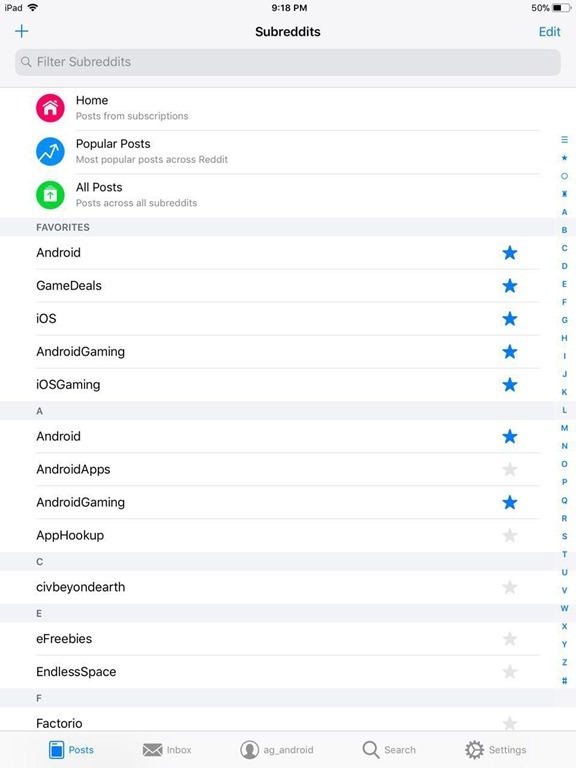 I found the Jump Bar useful, as it can be used to switch between subs quickly. 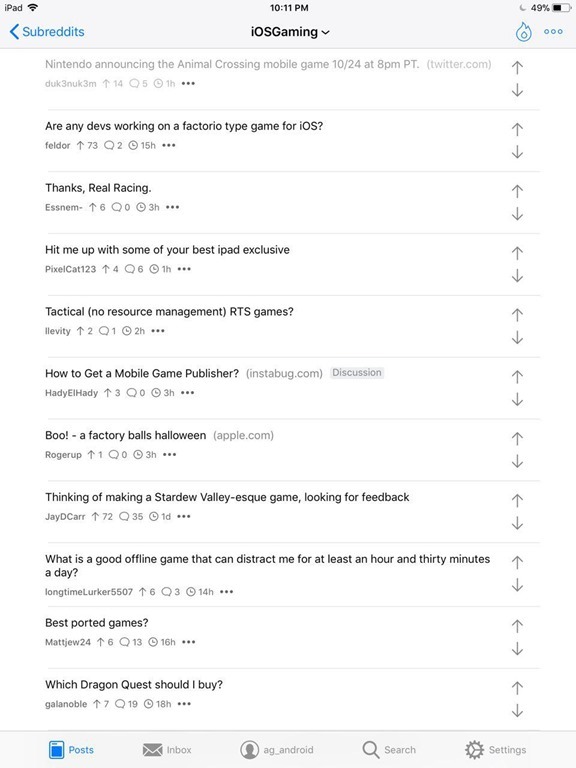 The comment/post writer is good too. 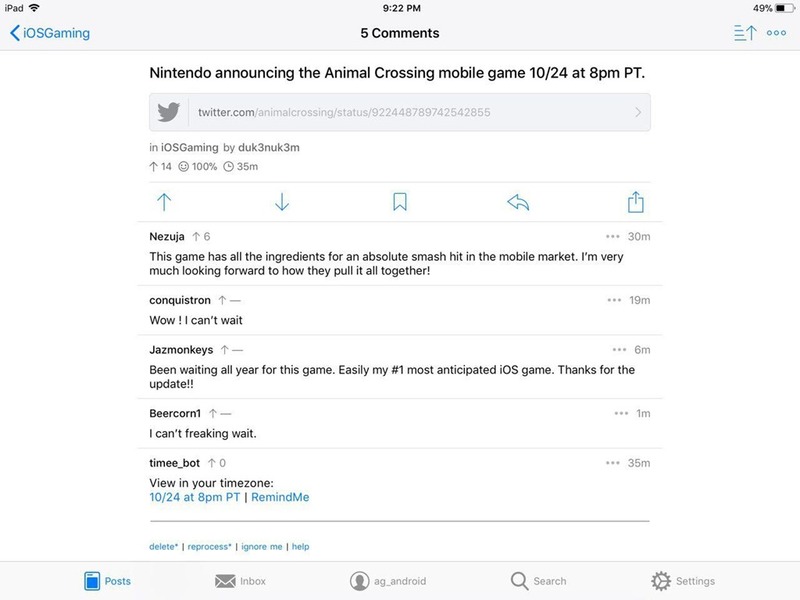 I am not a big fan of inline images, but those of you who do will appreciate the fact that Apollo reddit client does. 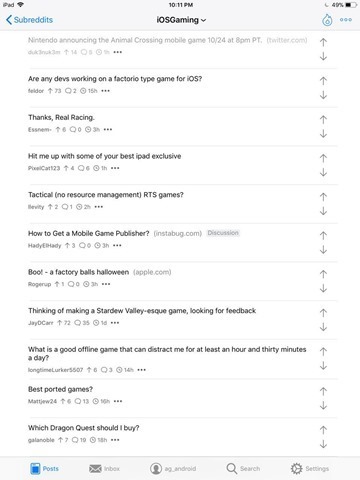 It is hard to pick the best feature in Apollo reddit client. 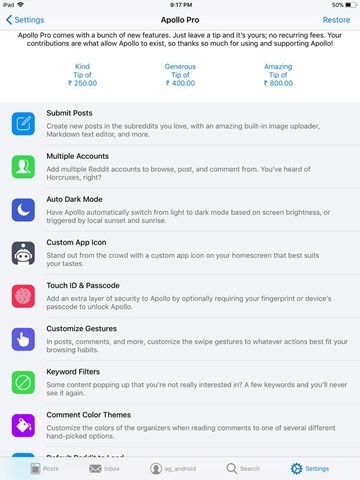 Personally, I would say that it is the ad-Free part which is the winner here. 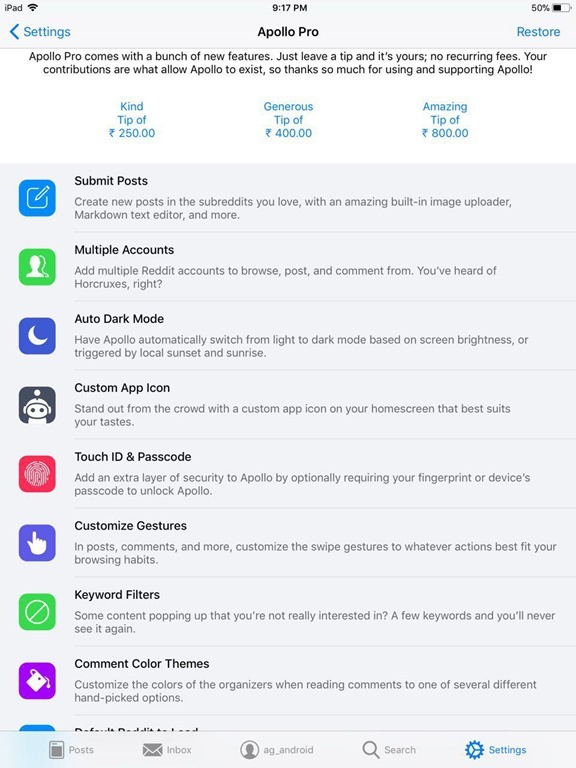 But the design of the app is equally good. 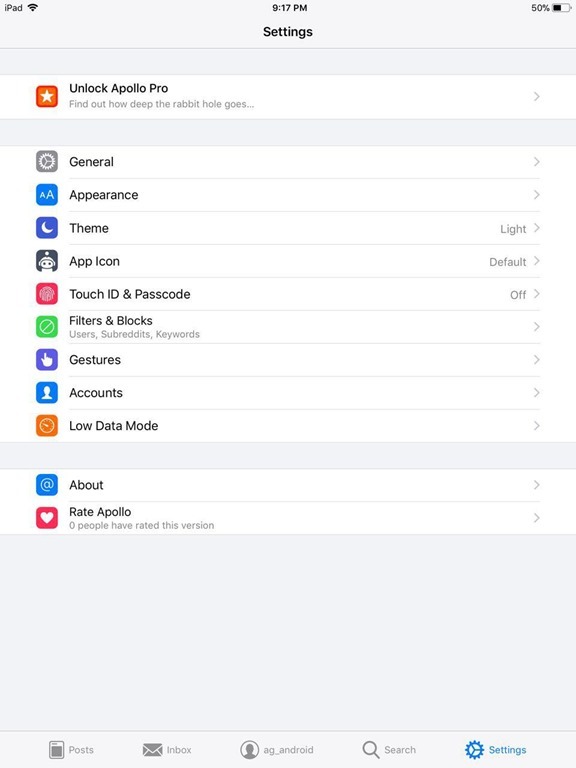 It is highly polished, and clean, better than Narwal (which had too many ads the last time I used it). 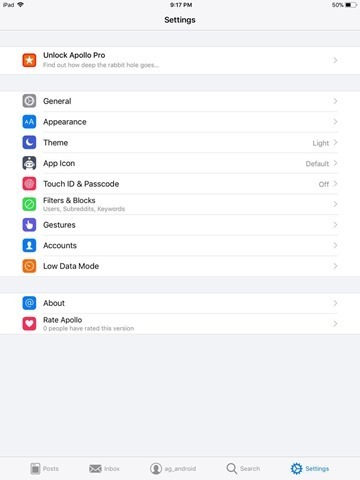 Another winner for me, is that Apollo natively supports tablets, as in iPads. 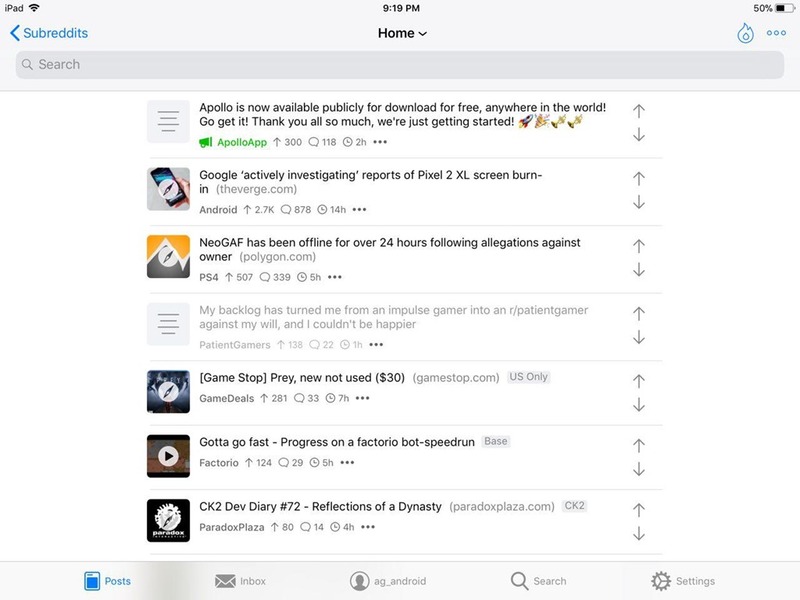 The landscape mode is lovely, and makes using the app a more natural experience. 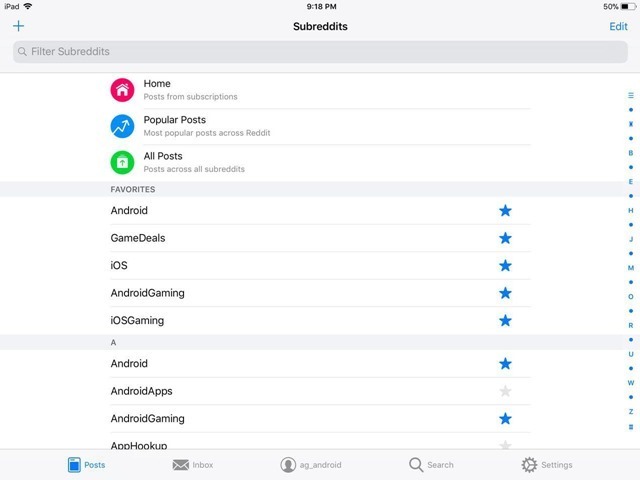 The only other free and no ads reddit client which I like, is the Antenna reddit client for iOS, which is minimalistic, and has plenty of features for free. 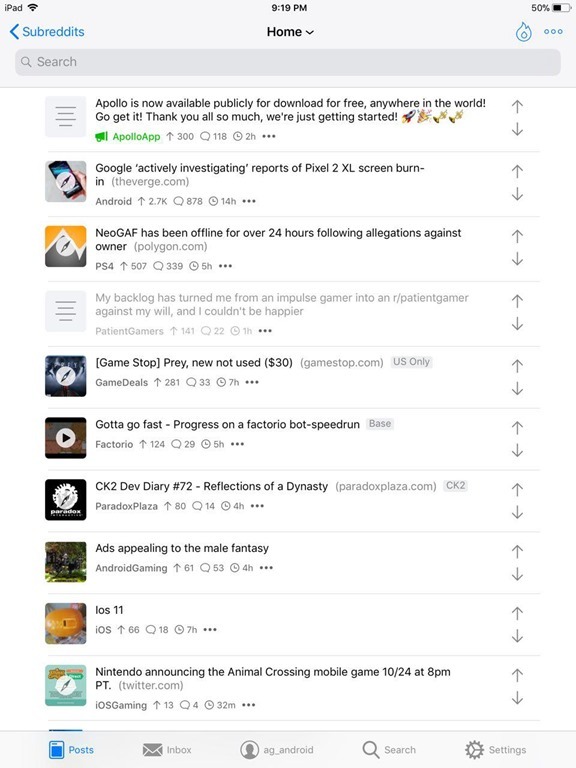 Apollo reddit client is a welcome addition to this rare party. 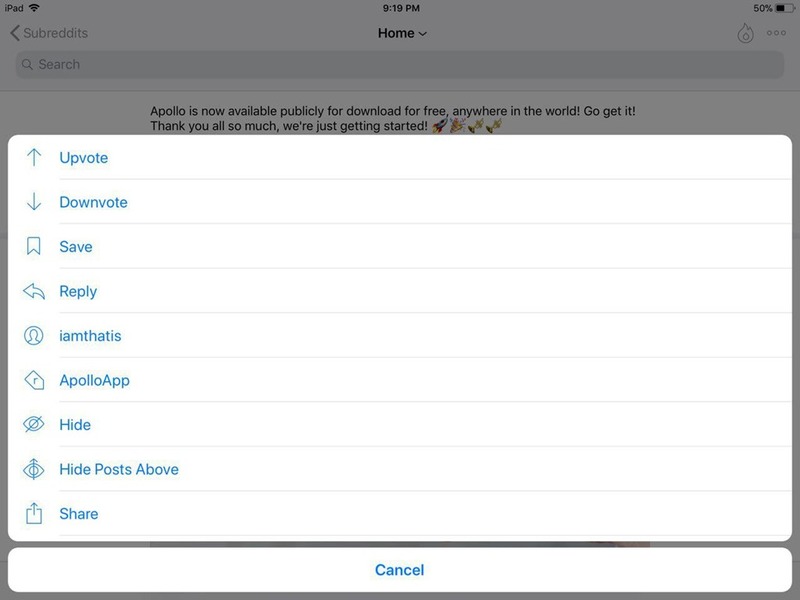 Apollo has optional in-app purchases to support the developer. 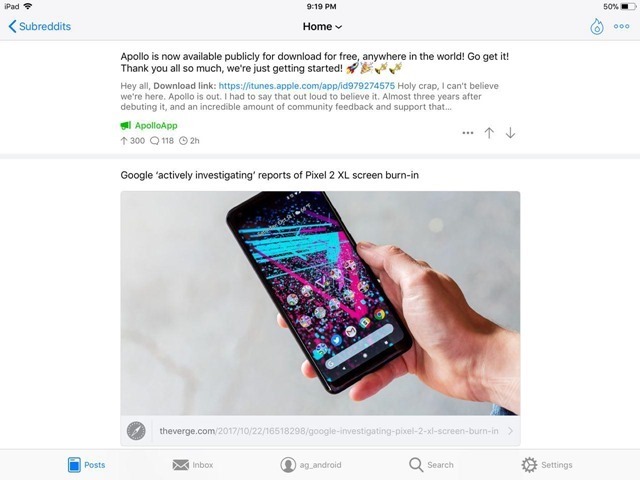 Update: Upon closer inspection, it appears that Apollo has a pretty bad paywall for a basic feature. If you want to make a post on reddit using the app, you have to buy one of the In-App Purchases. 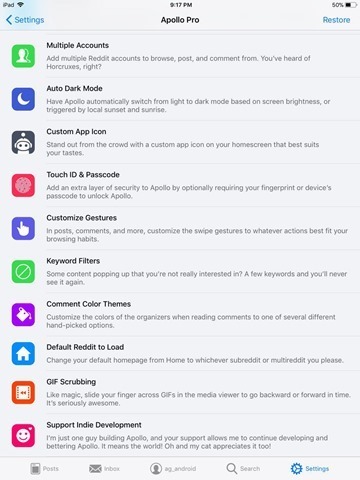 It also gets you all these features. 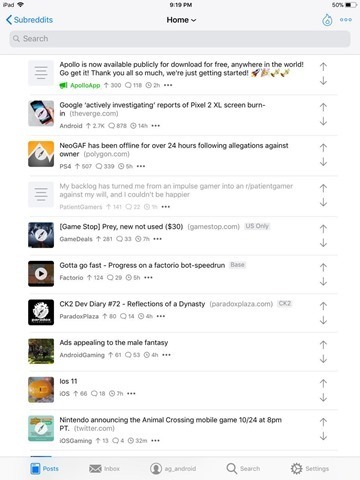 Download the Apollo reddit client for free from the App Store.